The patented LSXâ„¢ 92mm Black Intake Manifold from FASTâ„¢ is the only three-piece Gen III composite manifold proven to deliver increased performance without compromising bottom-end drivability or high RPM power. For both street and racing applications, the new black intake manifold is an easy bolt-on installation for GM Gen III (LS1, -2 & -6) engines and is designed to work with the FASTâ„¢ Big Mouth Throttle Bodyâ„¢. 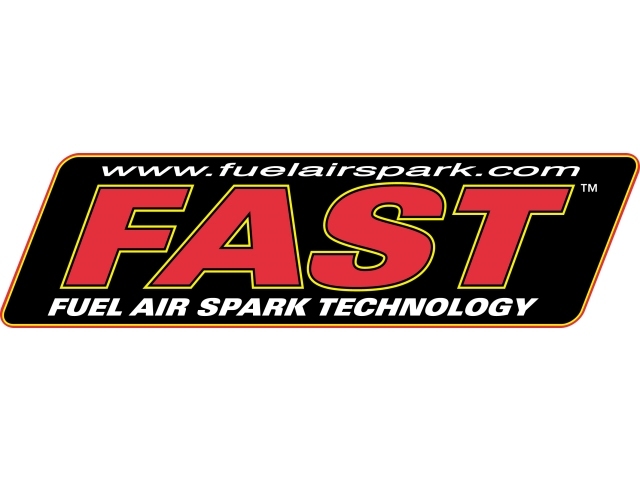 The new FASTâ„¢ LSXâ„¢ 92mm Black Intake Manifold maintains the performance gains achieved over stock intake manifolds with no loss in drivability or low RPM torque. 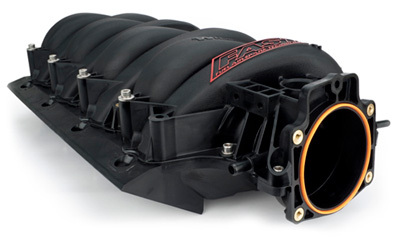 While the new stylish, black intake manifold delivers terrific performance right out of the box, it can be ported by the customer for even more flow. As requested by previous LSXâ„¢ customers, the intake features the added benefits of corrosion-free stainless steel assembly bolts, an improved throttle body sealing flange and o-ring gasket and threaded insert throttle body mounts that provide increased durability.